Tulsa announces 23-man playoff roster as Oilers prepare for first playoff series since 2014-15, starting Thursday at BOK Center. 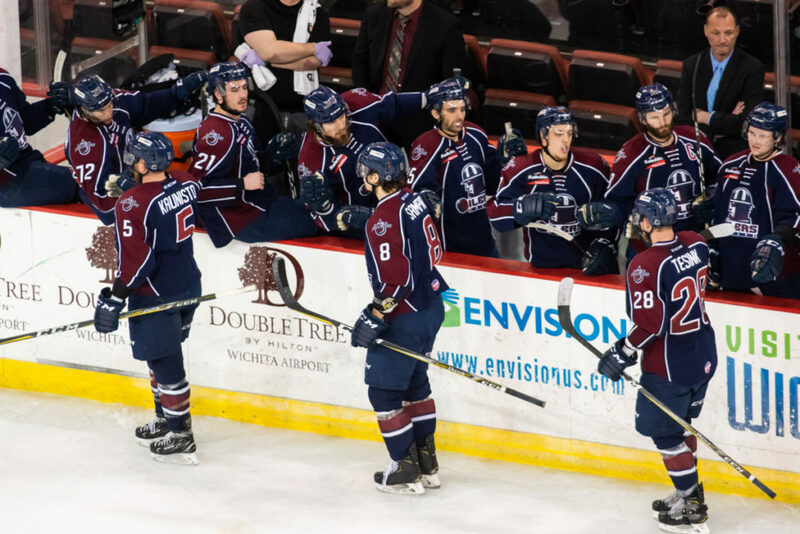 TULSA, OK– The Tulsa Oilers, proud ECHL affiliate of the National Hockey League’s St. Louis Blues, and Head Coach Rob Murray announced the team’s playoff roster Tuesday. The roster consists of 23 players – 19 on the active list, one on reserve, and three are listed as playoff eligible.